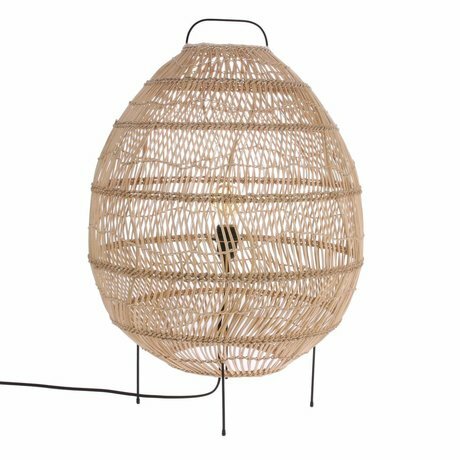 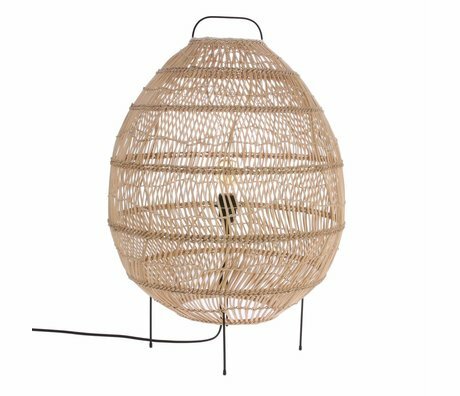 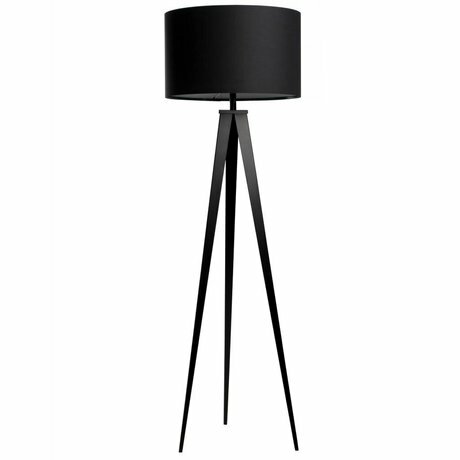 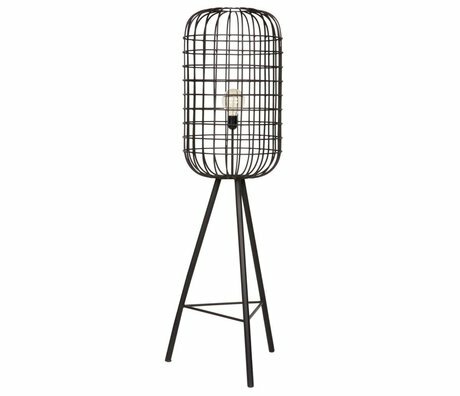 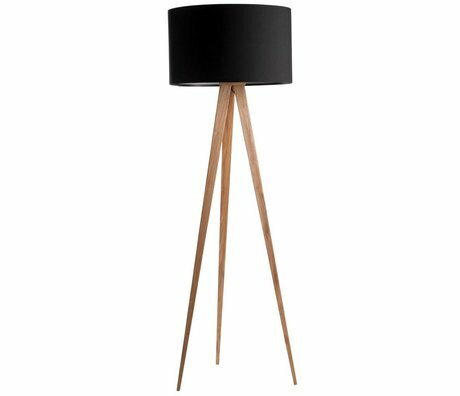 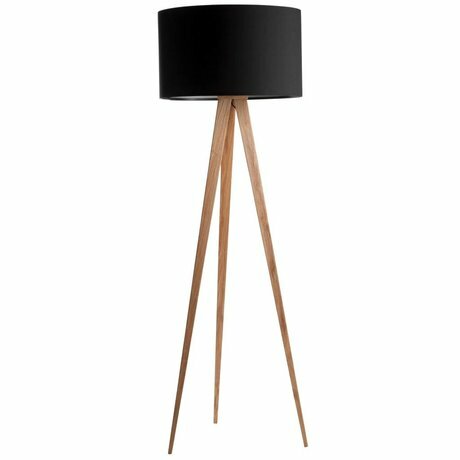 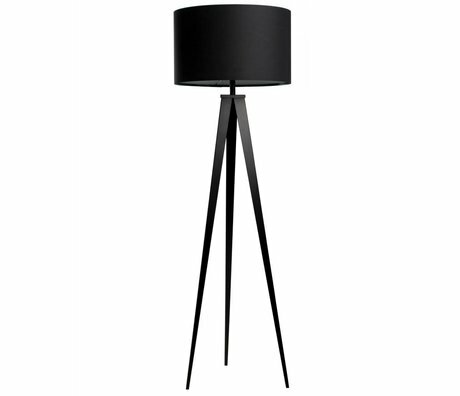 Floor lamp design - Wonen met LEF! 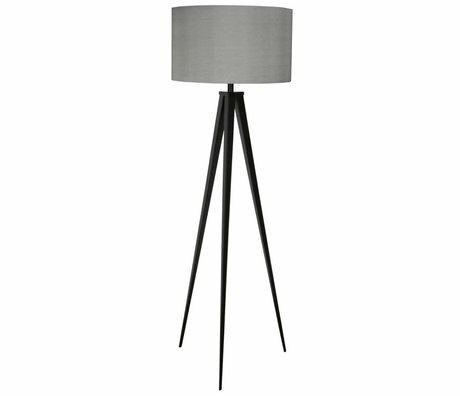 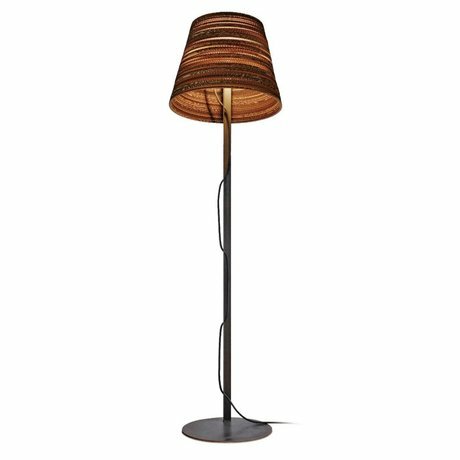 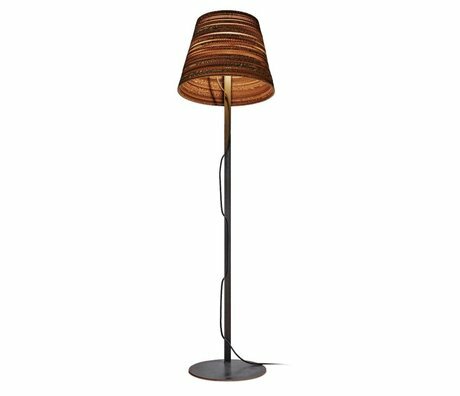 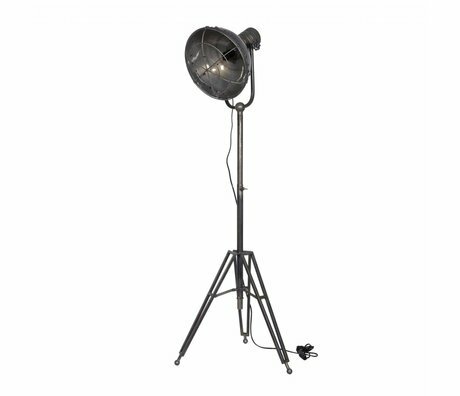 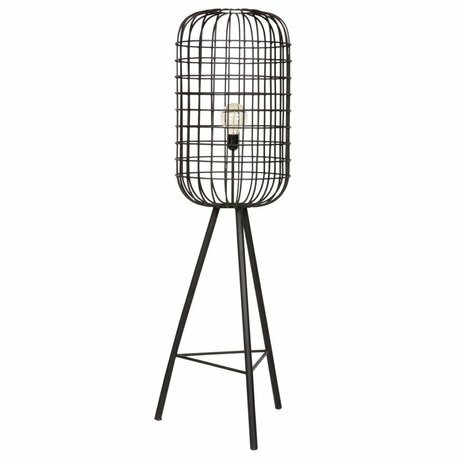 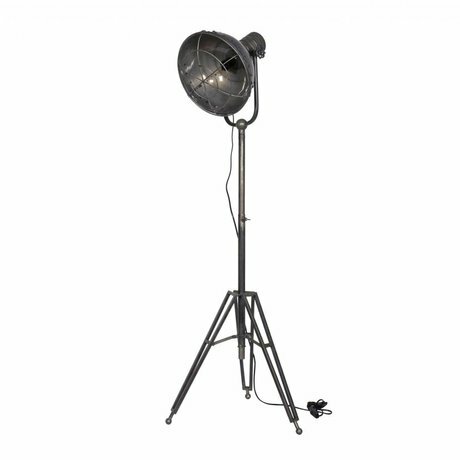 At wonenmetlef.nl you will find a wide selection of designer floor lamps (also called standing lamps) of the best brands. 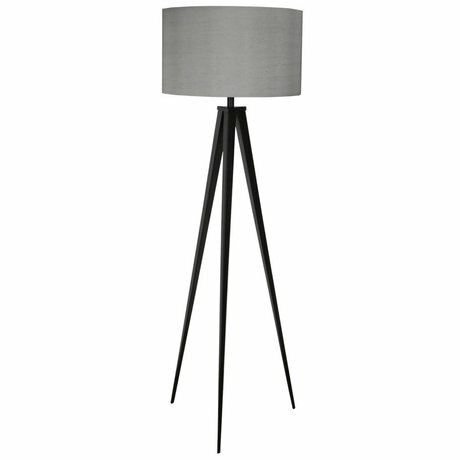 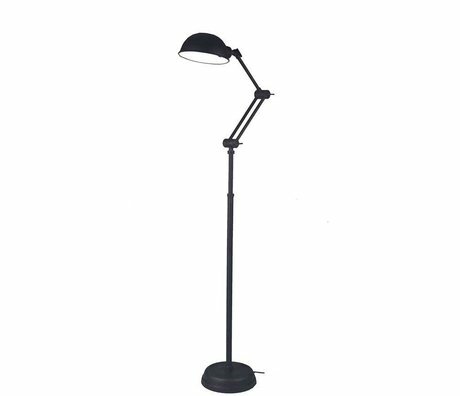 Our designer floor lamps are qualitative lamps designed by well-known brands and designers. 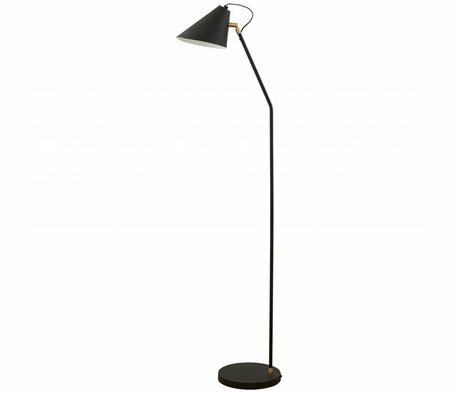 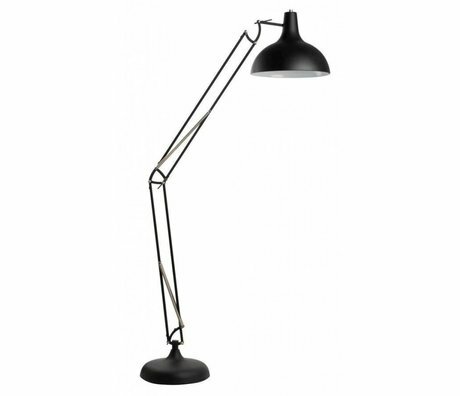 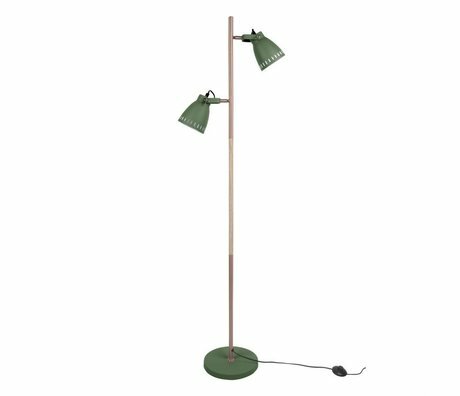 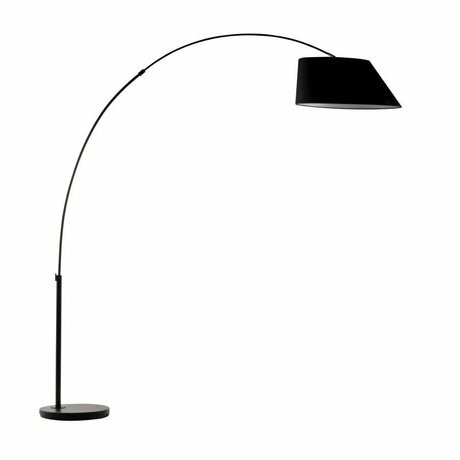 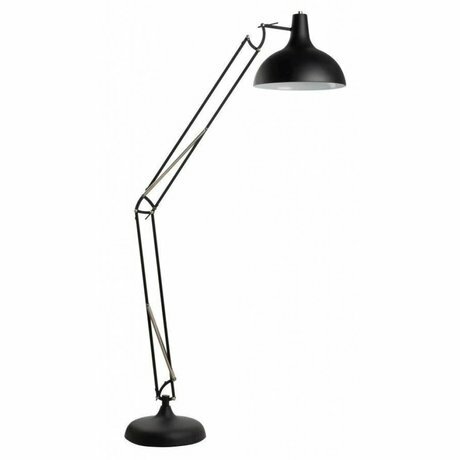 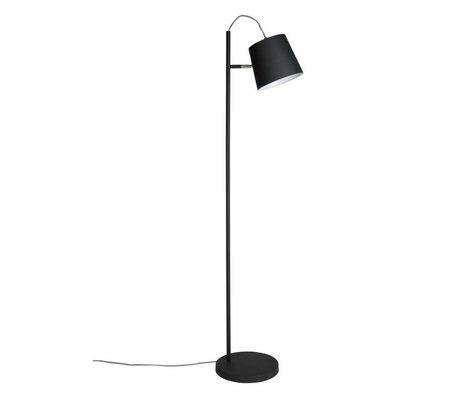 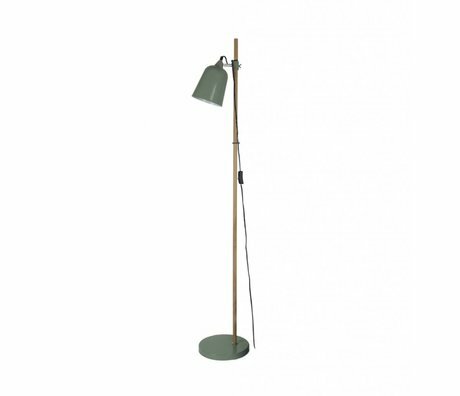 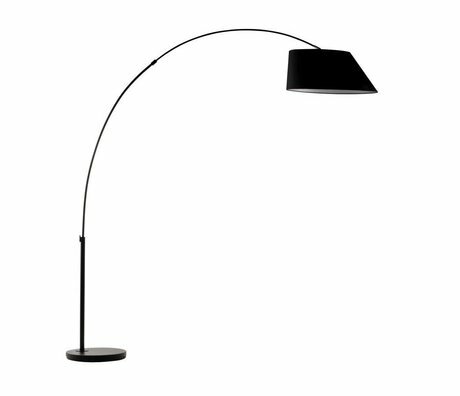 Our floor lamps come from countries such as Denmark, Italy and of course also from Dutch soil. 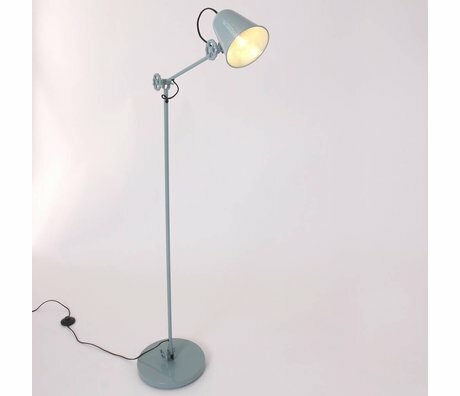 Quality is very important and hence we only have the best brands in our range. 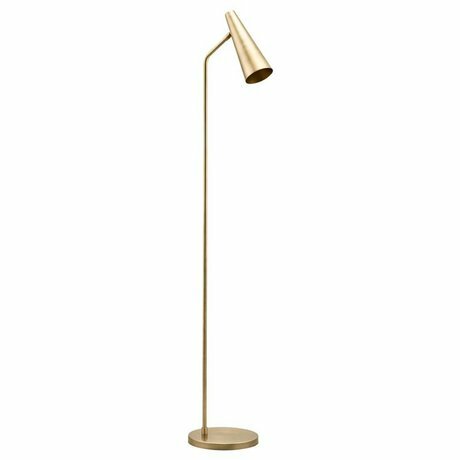 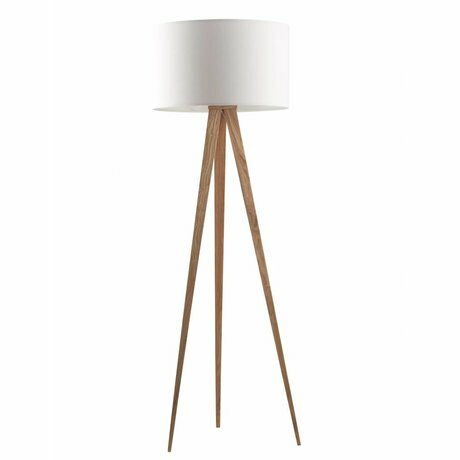 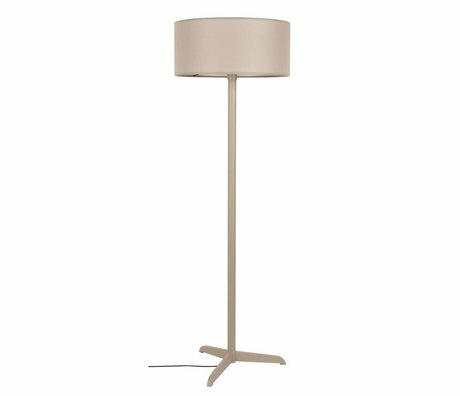 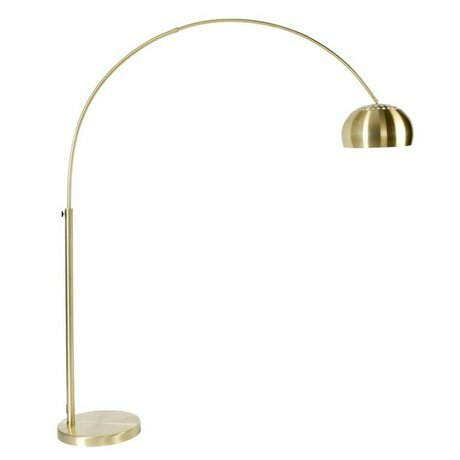 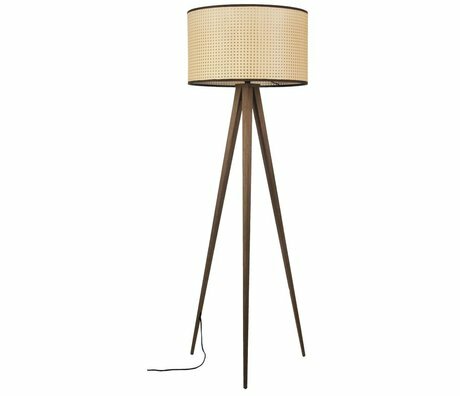 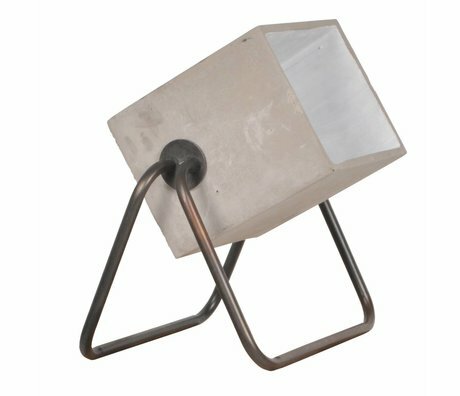 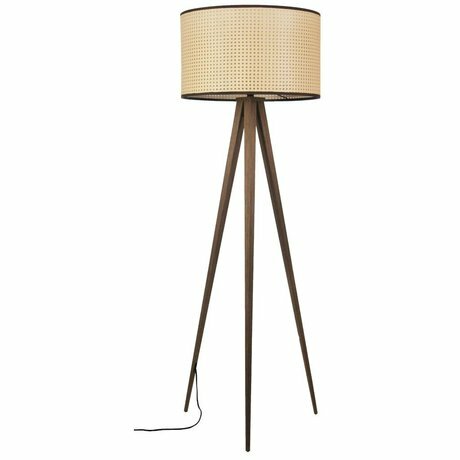 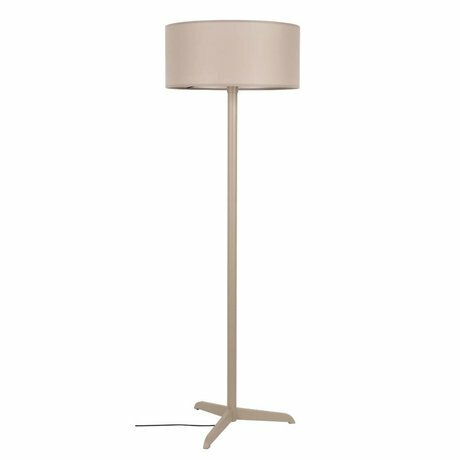 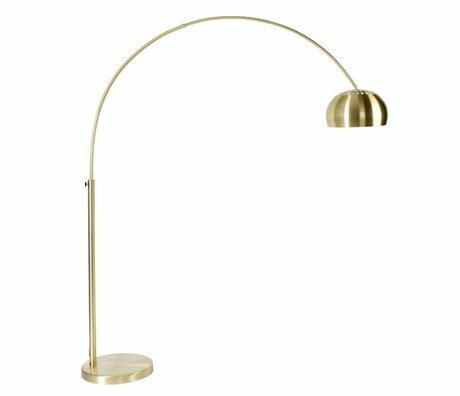 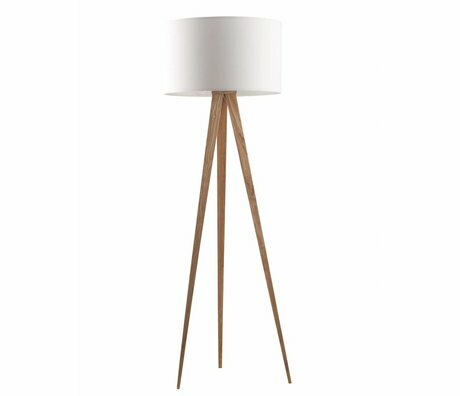 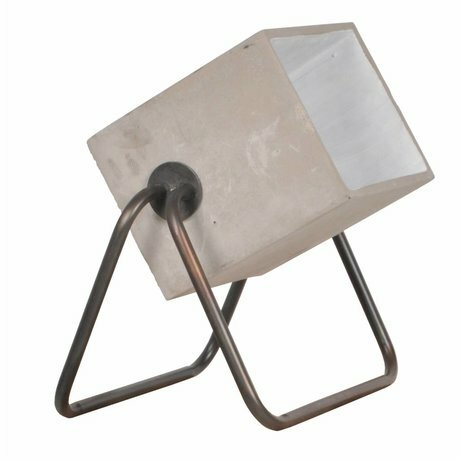 Design floor lamps come in various shapes and sizes, from large to small and for every style we have the appropriate floor lamp! 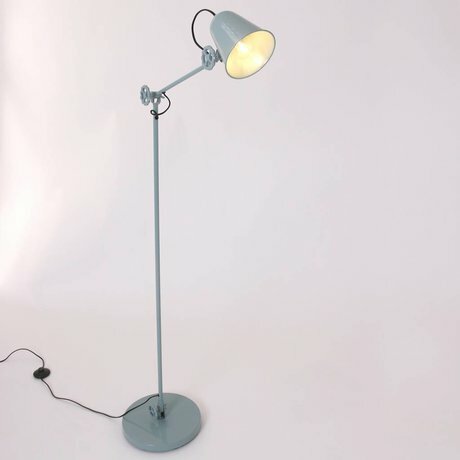 Many of these lamps are available immediately so they can be in your home tomorrow!